As an Insights practitioner can work with staff and Board to significantly enhance team understanding. 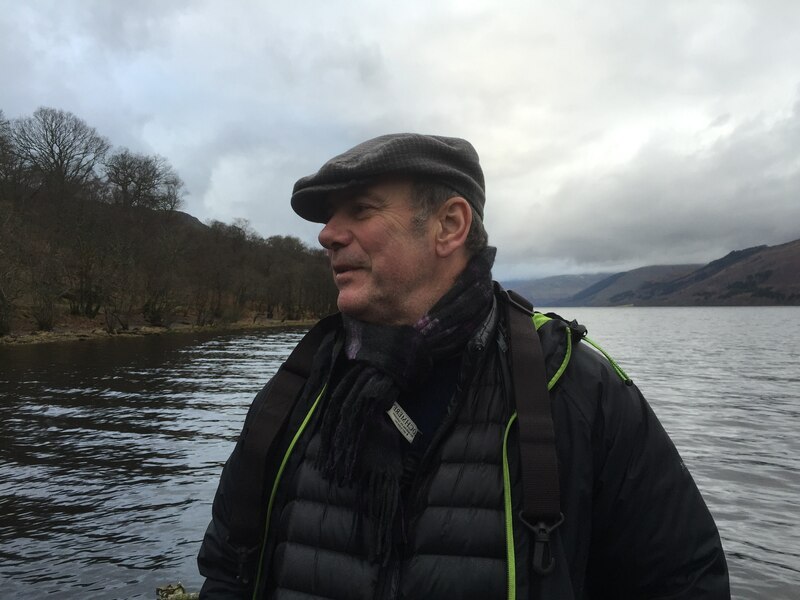 As Scotland’s leading director of participatory film and theatre Robert can offer specialist advice and practical support in Participatory Project Planning and Development , particularly where the aims is to encourage high levels of participation. As a qualified teacher and experienced Director he enjoys delivering drama workshops to all ages. Robert has delivered talks and workshops about his work and processes in China (Beijing Film Museum), Japan (Tokyo, Fukuoka and a residency in Osaka), Ireland (Becket Centre), France, Finland (Tampere Festival), Spain (Andalucía National Theatre, Seville), Poland (Borderlands International Arts Project), India (Amnesty International Festival, Delhi) and Palestine/Israel (with the British Council in Jerusalem, Gaza and West Bank) and across the UK including RADA, BFI, Westminster and Scottish Parliaments and the Welsh Assembly. He regularly delivers post screening Q & A’s.